I’m currently working full-time as a freelancer from my studio in Lansing, Michigan. 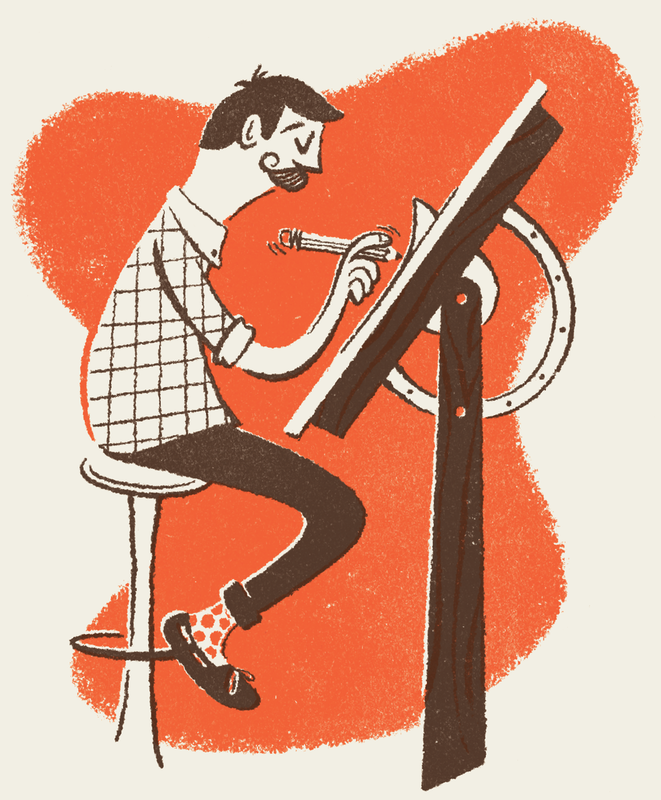 I’m an illustrator driven by a nostalgic curiosity around typography & illustration. Through my work, I hope to re-inspire that childhood sense of wonder that still lives inside of all of us and to make the world a friendlier place.